Commercial Fitness Superstore is Arizona’s best source for Paramount Fitness Line Commercial Racks & Cages. The Paramount Fitness Line of Commercial Racks and Cages provide the perfect choice for hotels and resorts, corporate fitness centers, police and fire agencies, apartment and condominium complexes, personal training studios or any facility where space and budget are limited. Contact Commercial Fitness Superstore today to request a quote on Commercial Racks & Cages from Paramount Fitness by TRUE Fitness. 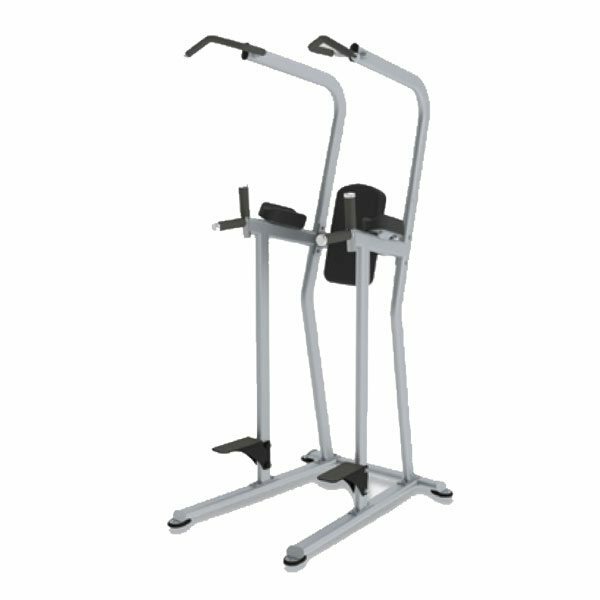 The Paramount FS-23 Knee Raise / Dip / Chin Station is designed to provide an intense abdominal workout for your clients, while also minimizing muscle strain on the lower back. 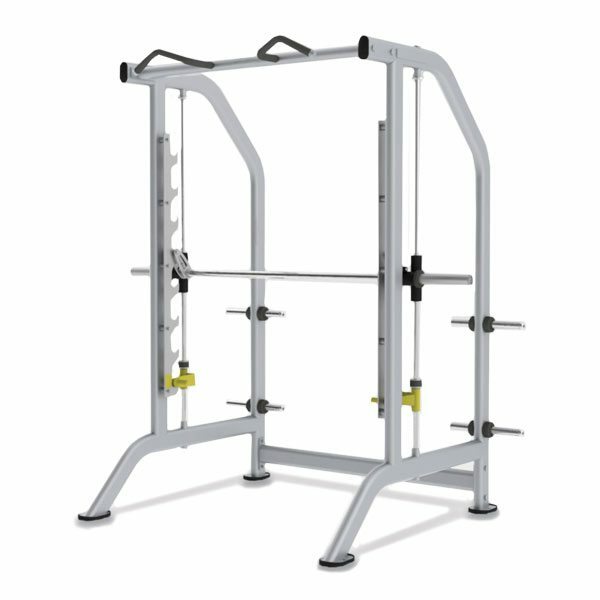 The Paramount FS-30 Smith Machine features a 8 position bar catch assembly with dual adjustable safety stops. Multiple grip chin bar allows for exercise variation for your clients.